Ancestry pages are password protected. use the Public pages below. 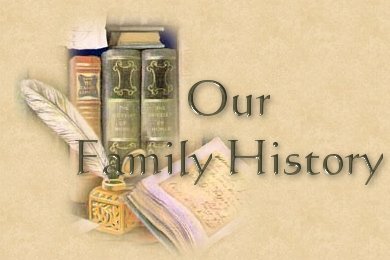 An ancestry site devoted to the Szendy, Hiross, (Hyross), Nemeth, Kroboth, Ondraczek, Ondracek, Selvey and Fletcher families. For an Hungarian translation of these pages (or adjust for any language) click here. Although all due care has been taken. I cannot guarantee the accuracy of this information. Please notify me of any errors or omissions that you find. I will happily correct them.